You may, by this point, be familiar with my New Year’s Collard Greens recipe. But I don’t think I have ever shared my recipe for Black Eyed Peas, which I always make alongside my collards and pork. Basically they’re the Southern Trifecta™, bringing fortune, luck, and prosperity to your new year. 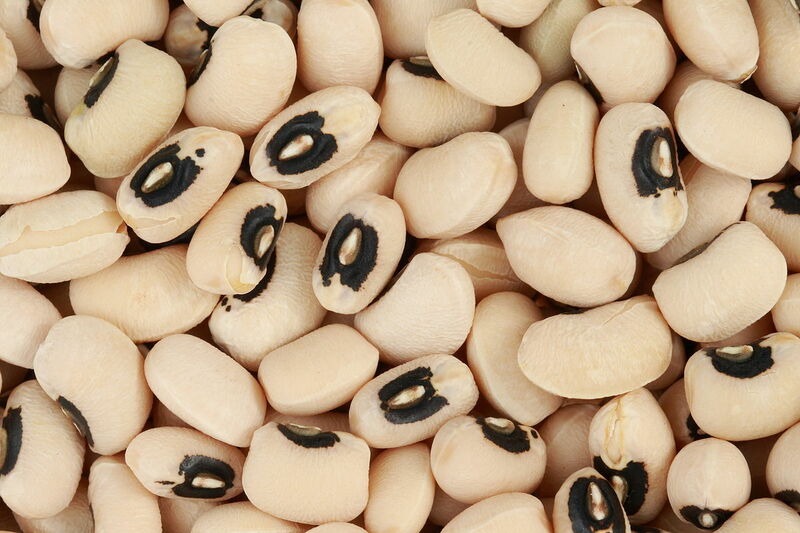 Black eyed peas can be a little tricky because they don’t taste like anything on their own. Like, literally nothing. Which means it’s easy to make black eyed peas that taste very blah. These peas, on the other hand, do not taste blah at all, and yet are also easy to make. I make mine in the pressure cooker, which means they only take about 30 minutes from start to finish, no overnight soaking necessary. But if you don’t have a pressure cooker, or, dare I say, an Instant Pot, you can still make these, start to finish, in about 2 hours, mostly unattended. Melt brown butter in pressure cooker and add bacon. Fry until crisp. Add crushed chili and onion, and cook until the onion is soft, 2-3 minutes. Check the dried beans for stones and shriveled peas (which you should discard), then add to the pot and sauté for 1-2 minutes. Add water and wine and then secure pressure cooker lid. Bring to pressure and cook for 12 minutes. Release using natural release method. Add salt and pepper to taste (it can take a lot of salt). A splash or two of red wine vinegar adds some brightness. Serve with rice, collard greens and pork, maybe some cornbread, too. Hope your new year is the best ever, starting with a delicious meal. Heat 1/4 cup unsalted butter on medium-low until it turns brown and nutty. Strain off the milk-fat solids. Voila.